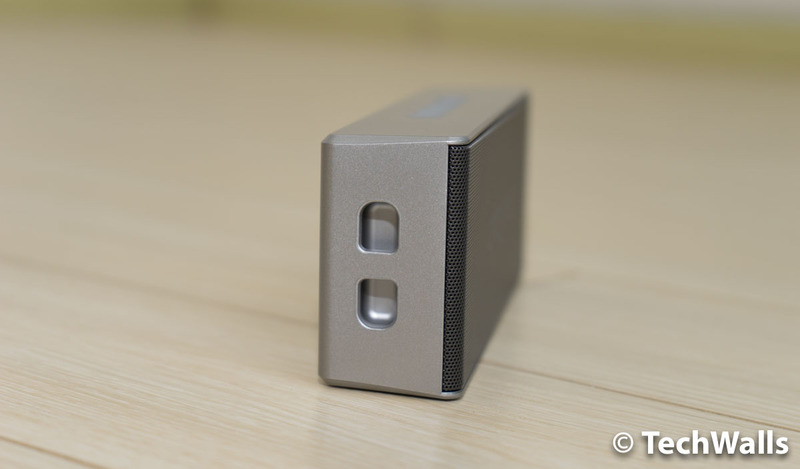 Creative MUVO 2 Bluetooth Wireless Speaker Review - Can A Water-Resistant Speaker Sound Good? 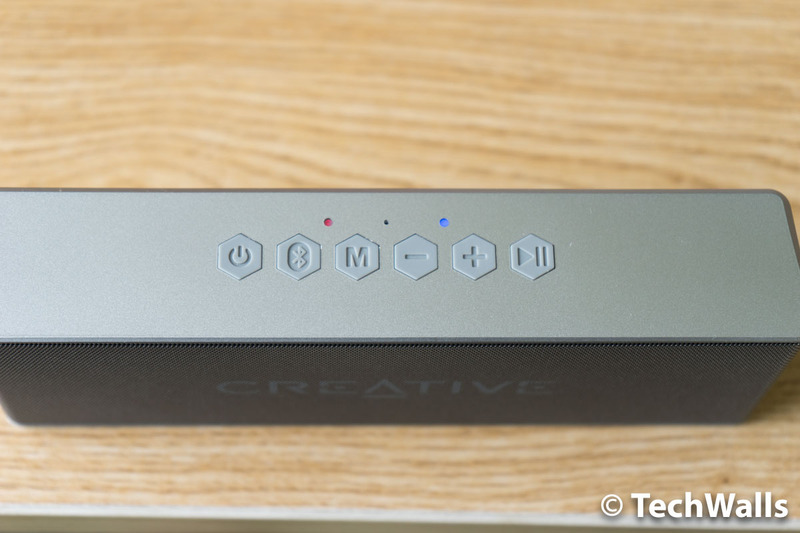 Creative MUVO 2 Bluetooth Wireless Speaker Review – Can A Water-Resistant Speaker Sound Good? 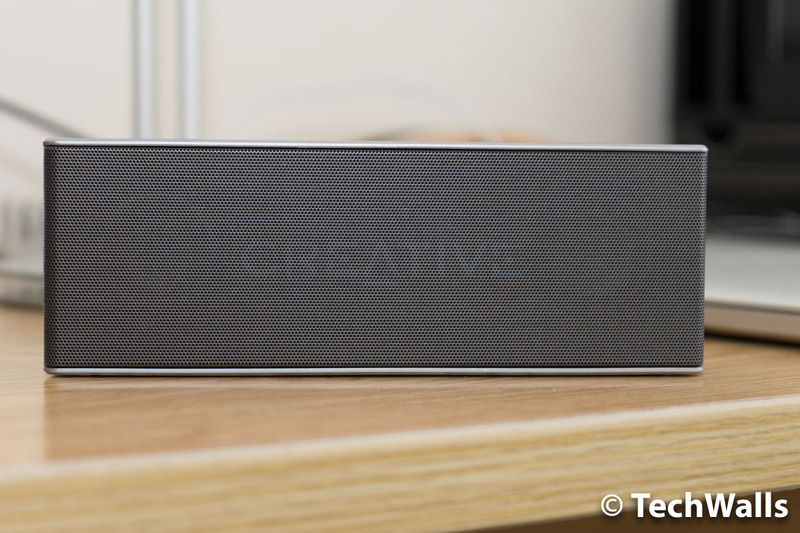 Creative Labs is among the best Bluetooth speaker manufacturers at the moment as they keep releasing great-sounding speakers for affordable price tags. I’ve tested a lot of Creative products and I love every single one of them. 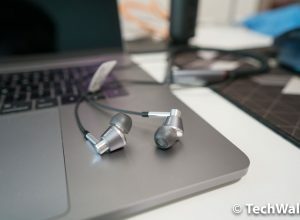 However, most recent products like the iRoar or Sound Blaster Roar Pro are not really portable speakers as they are still a little bulky and don’t have water-resistant feature. A couple of months back, Creative Labs announced the two real portable speakers, which are the MUVO 2 and MUVO 2C. 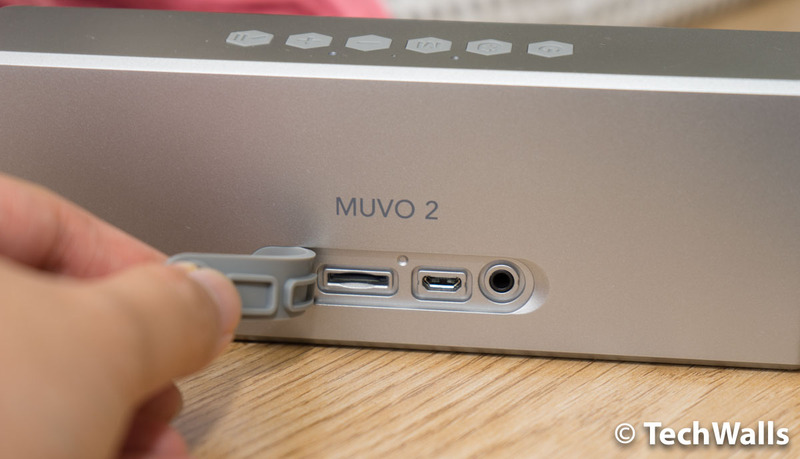 I’ve got the chance to try the MUVO 2 in the last few weeks and following is the full review. The name MUVO 2 might sound familiar if you’re a fan of Creative. Creative actually released a product called Nomad MuVo2 more than a decade ago but it is an MP3 player with 4GB of storage and the price tag of $199. The new MUVO 2 speaker is a lot cheaper but it can also act as an independent music player, thanks to the microSD card slot on the back. This is also the reason why it is more portable than many Bluetooth speakers out there. You don’t have to rely on your smartphone to play music, just load your music library into the card and pop it into the speaker, then you can enjoy music anywhere. Another reason you will want to use the microSD card is that the speaker supports playing lossless FLAC and WAV files. If it is not convincing enough, Creative made the MUVO2 dust- and water-resistant with IP66 rating. You can’t immerse the speaker in water but it will totally endure light rain or water splashes. The speaker has a solid build although the exterior is made of plastic. It feels great when holding the speaker because it has a soft-touch finish all over, only the front grille is made of aluminum. The rubberized finish feels premium but it can also get scratches and be degraded in a short period of time. I’ve already seen many scratches on the casing although I handle the speaker very carefully. The connections on the back include a microUSB port, a 3.5mm audio port, and a microSD card slot. You can play music through any of them, even the microUSB port. 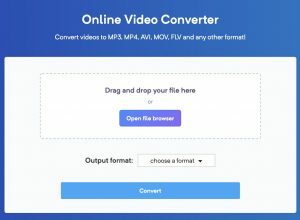 There is a Mode button on top allowing you to change among the audio sources. The Creative speaker is powered by a 2,200 mAh Li-ion battery. The battery life is rated at 10 hours and during my test, I had no problem using the speaker for a whole week without charging. I also appreciate that Creative uses the microUSB port for charging instead of a proprietary port. The MUVO 2 is equipped with a big passive bass radiator at the center and 2 full-range drivers on 2 sides. I’m quite surprised with its performance, considering the fact that this is a compact speaker. 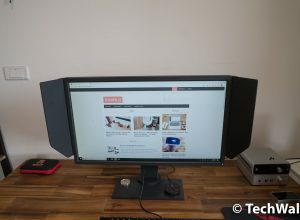 At the same time of writing this review, I also tested another water-resistant speaker which is the Leeron Outdoor. So I made a video comparing the sound between the 2 speakers. Can you hear the huge difference between the two? The marketplace for Bluetooth speakers is overcrowded but a majority of them have sub-par audio quality. While the sound from Leeron speaker is muffled and boxy, the MUVO 2 really shines with a much cleaner and clearer sound. The bass is really good when you play music in a car or in a small apartment. It is not a deep or thunderous bass but it is tight and punchy enough for you to enjoy your music. The sonic characteristics are leaning forward but it is not too aggressive. Therefore, the vocals are still very present while the treble is not too bright. The result is a well-balanced sound with a spacious imaging. The downside of the MUVO 2 is that it lacks power. This is not a powerful speaker and you will realize this when you place the speaker in your back yard or in a spacious room. This is understandable and it’s something you have to sacrifice to have such a compact size. Fortunately, Creative allows us to pair two MUVO 2 speakers together to create a stereo system and double the power. Notice that the mode works via Bluetooth connection only and it outputs stereo sound, so you can’t place the 2 speakers in different rooms. The MUVO 2 proves that a water-resistant speaker can still make a good sound. This is among the best-sounding Bluetooth speakers for the size, TechWalls highly recommends the product. A great compact Bluetooth speaker with a water-resistant body. The Creative Muvo 2 is a Bluetooth speaker that, in my opinion, may give other speakers a run for their money..
Should’ve been clearer. 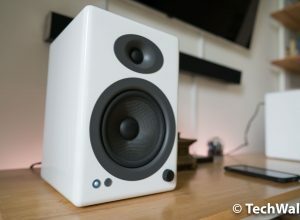 What size are the speaker drivers?